testimonials – Multi-Mixxez Mobile D.J. “I highly recommend. The man behind the booth wants to understand your background & likes because he wants to make your event so special. He also stepped out of the booth in between songs to capture truly special moments through a video & pictures & he provided the pictures/videos in such a short period of time! It was the next day for us! 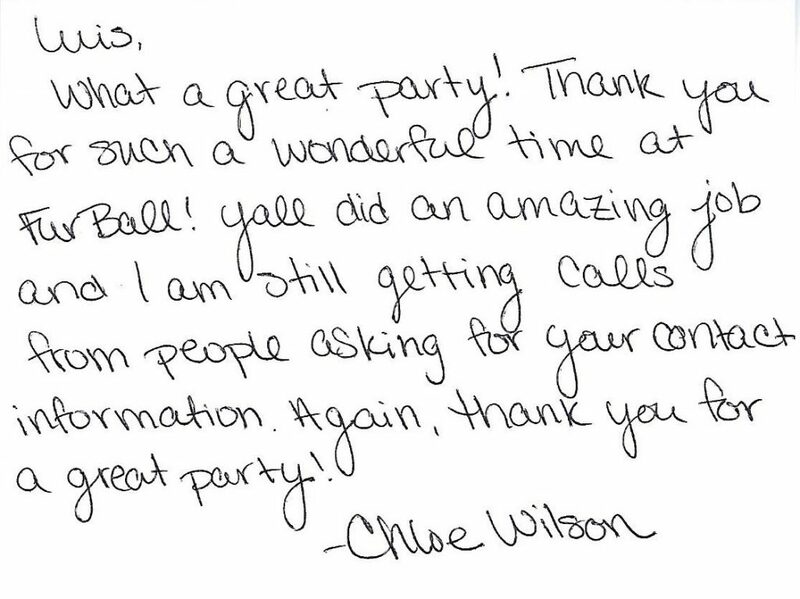 “Highly recommend Multi Mixxez Mobile to DJ your next special event! I have used Multi Mixxez Mobile DJ services more than 5 times. Each time it has been a great experience for my family and guest.